Bruna also enjoys movies, listening to music, video games, photography and reading poetry and writing. She also likes to travel and meet new people and learn about their cultures and languages. Bruna would love to show anyone interested how to cook true Brazilian foods, especially “brigadeiro”. 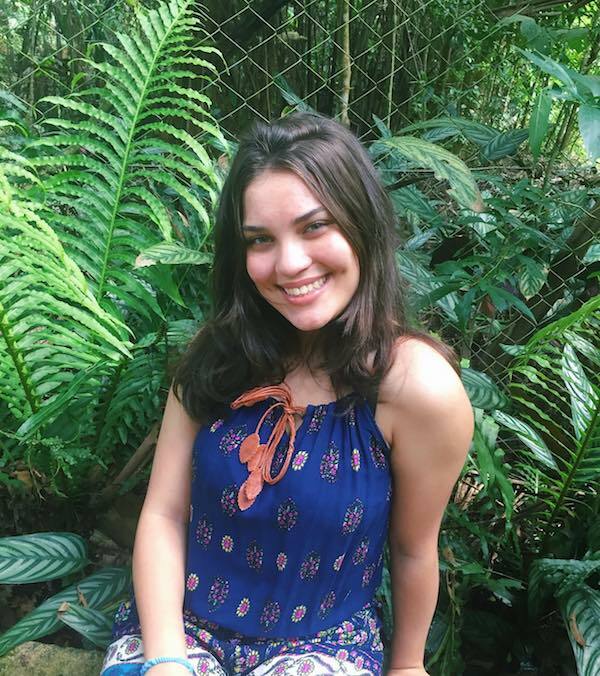 We look forward to meeting you at the 2018 National Youth Science Camp, Bruna!